As a beginner trader, it's important that you realise that electronic platforms are designed to help you in your journey into trading Forex. Forex trading software is available as a tool to help make the process easier, but it's not there to be the sole cause of your success. If you don't give yourself a competitive edge over other traders in the market, or if you lack in Forex knowledge, currency trading software will not help you. Traders who want to make significant gains and develop their trading strategies in the Forex market will benefit from Forex trading software. Most modern trading platforms are equally capable of opening, closing, and otherwise managing market positions.They all have more or less the same capabilities in terms of quoting, charting, and technically analysing markets. 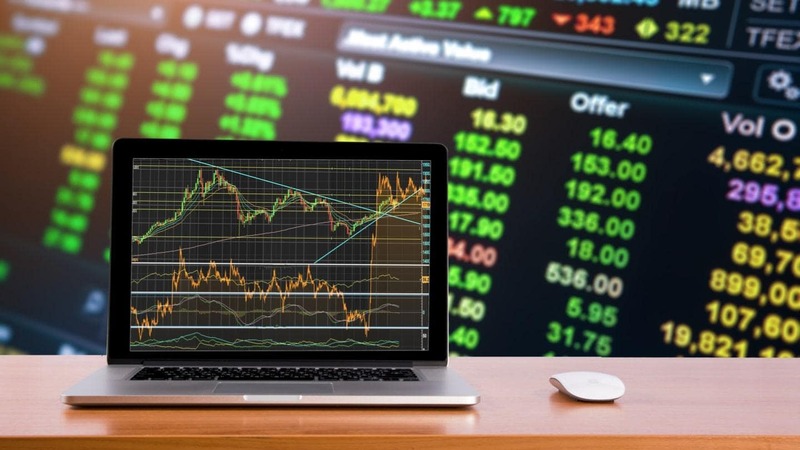 In this article we're going to discuss the key things that traders need to keep in mind when searching for the best Forex trading software. A trading platform or a trading terminal is online Forex trading software that has the primary purpose of connecting the trader and the market. As far as retail Forex trading is concerned, a trading platform connects a trader with a broker, if this broker is a market maker. Alternatively, if the broker is an ECN or an STP broker, the trading platform will connect the trader to their broker and then to the market. ECN and STP are abbreviations that are mentioned a lot on broker pages, but don't really depend on currency trading software. However, it's beneficial for you to have some idea of what they mean. ECN stands for 'Electronic Communication Network'. 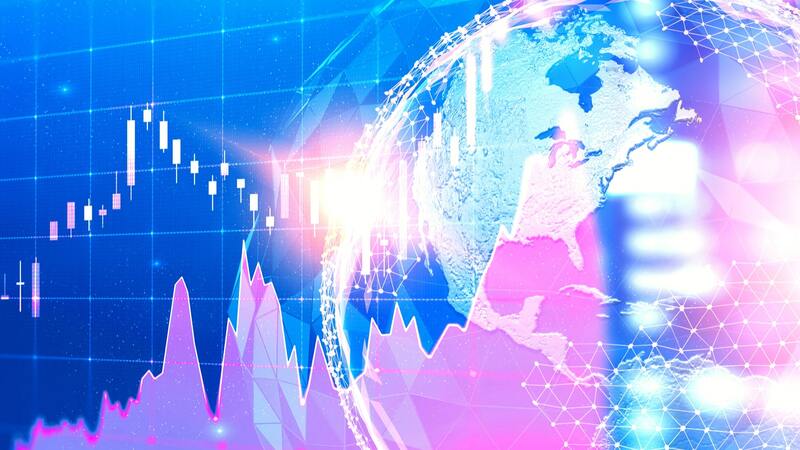 It is a computer network that facilitates various types of financial trading that take place outside the classic stock exchanges. The main goal of ECN networks is to eliminate the middleman and connect traders and brokers in a network without vertical subordination. The main feature of ECN is that all submitted orders are added into a unified book of orders that work like a database. From here, orders are matched by available countertrades - in full or partially - by the order matching system. ECN is the general term for this kind of network - and there are many branded networks. Bloomberg News, as well as the New York and Chicago stock exchanges, all have an ECN of their own, for example. STP stands for 'Straight-Through Processing'. It is a process of fully automated order processing. In a broader sense, STP means that the broker company plays the role of a silent connection provider between the market and the trader, rather than a dealing desk, reprocessing trades. Both ECN and STP mean that the broker will not intervene with trades, so the intermarket will see your orders as you place them, and you'll see the intermarket as it is. When used in this way, your online Forex market trading software is merely a conduit between you and the market. The secondary purpose of a trading platform is to serve as a technical analysis tool. Generally most or all of the following features, depending on a brand, will be available; automatic charting, backtesting, optimisation, scanning, alerts, and custom indicators. 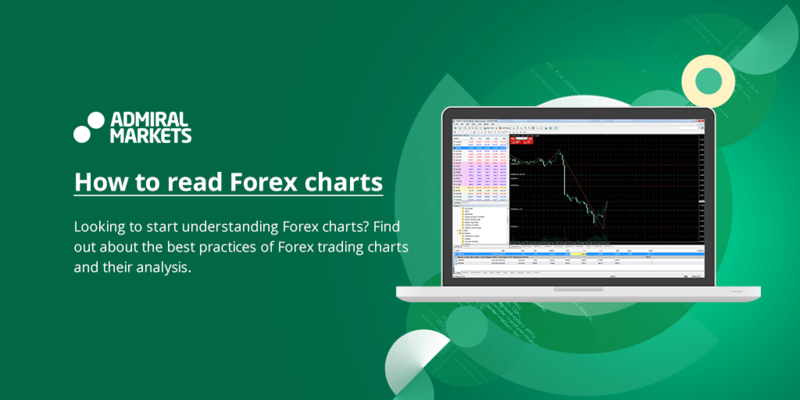 Charts are an interface of Forex trading software that you see in every trading platform. This is the graphical representation of price/time history in the form of dots, lines, candlesticks, bars, and various other representations on selectable time intervals from one minute to one month. Different time intervals are used by different trader types from short-term scalpers to long-term investors. Similarly, charts are used by both fundamental and technical traders, albeit to a much larger extent by the latter. Naturally, in Forex trading, a live stream data feed is required for constant price updates. This is unlike some feeds outside the Forex industry that only send updates once every 24 hours. Most platforms also come with a package of charting tools that assist the trader by turning the price chart into a drawing table. Being able to draw support and resistance lines, trend corridors, chart patterns, and to be able to leave notes right on the chart can turn technical analysis chores into a more enjoyable and convenient routine. Speaking of convenience, one-click-trading is a pretty useful thing to have. However, it is not available with every type of Forex currency trading software. Whilst one-click-trading is useful for traders who want to start trades and get the process going with a few clicks of the mouse, It's important to remember that planning and analysis are a vital part of trading. 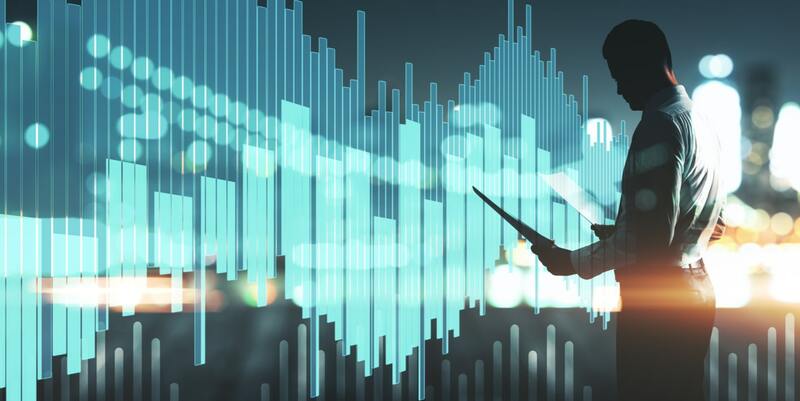 The backtesting capabilities of FX software are some of the most important features for a technical trader - but it's one of the least popular in-built features among retail trading platforms. Backtesting enables traders to automatically test a trading strategy against historical price action by simply inputting parameters for opening and closing trades. Manual backtesting is of course possible on all platforms that display price history. However, it is an extremely laborious and time-consuming process. Stand alone backtesting software is available online for additional fees. 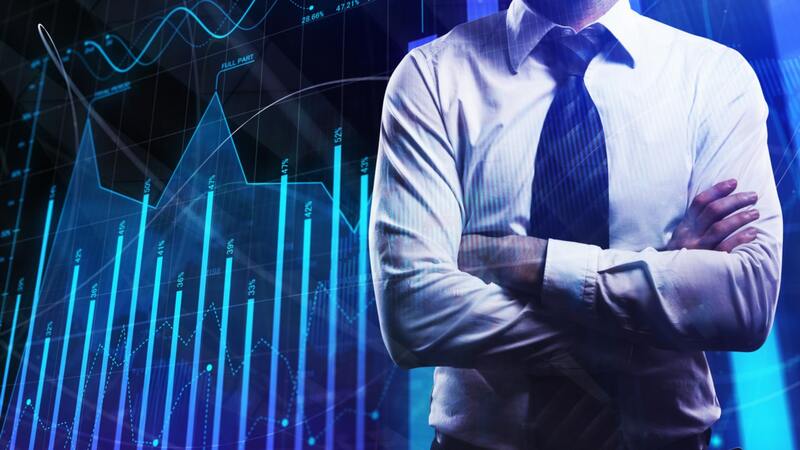 Whether it's worth doing depends on how frequently you will be using algorithmic strategies, since it is only set trading strategies that can be backtested automatically. The optimisation features of FX trading software works much like backtesting, only it is aimed at adjusting technical indicator parameters according to the historic price action per instrument. This is almost impossible to be completed manually. Goichi Hosoda - the inventor of the Ichimoku Kinko Hyo indicator - took some 30 years to manually recalculate variations of his indicator parameters to identify which ones fit the market best - and he wasn't working alone. Now think of the technical indicators you know, each has a minimum of two parameters. Some have up to ten - and each can be changed depending on the market and the time interval. Imagine you could take any market at any time interval, apply any technical indicator, and then play with its settings and get the backtesting results instantaneously. Unfortunately, this feature isn't as readily available as the historical testing plugin. The scanner in Forex market software enables traders to set readings for automatic market scans and to locate trading opportunities - for example, every time a 100 SMA crosses a 200 SMA. Market scanners work nicely when paired up with an alert plugin that notifies the trader when certain market conditions are met. This is as close as a trader can get to automated trading without actually using automated trading software. Locating, signalling and then trading according to the specific technically calculated entry and exit points leaves the trader to make a decision. However, an automated trading software programme will make that choice for the trader. The ability to add custom indicators is a Forex software feature that allows traders to code their own indicators and add to the vast library of existing ones. Additionally, traders may locate custom indicators created by other traders online, download them, and then use them. Before we conclude, there are a couple of things to consider when it comes to Forex trading software. The speed of order executions will naturally differ from one trading software package to another - however, the difference is usually a matter of microseconds. What can really put a lag on order execution speed is network connection. This includes the brokers' server capabilities and similar other out-of-your-control factors, but rarely the trading platform itself. Another thing to keep in mind is that not all trading platforms perform equally when installed on different operating systems or mobile devices. If mobility is a factor for you - make sure to pay attention to platforms that are well optimised for portable devices. To conclude, it is important to once again remind oneself that there is plenty of free Forex trading software out there that has already been tested, benchmarked, and traded with. The platform is not the sole factor that gives a trader their competitive edge - it is merely a tool to help them on their way. With every trader possessing their own trading style and capabilities, functionality, and user convenience are relative factors. So what works for some, may not work as well for others. When looking for the 'the best' Forex software, it is important to ensure that research software is free. Check what features are included, and what additional features you have to pay for. Work out what is important in your strategy - depending on your needs you may find it's actually more cost effective to get paid software. If you are a technical trader, it is also important to research the size of the technical indicator library, and then check whether it can be enriched by adding custom indicators. Make sure that the software you use is compatible with your device and operating system. Check whether the platform is Windows or OS - it could even be a browser-based Forex market trading software package that is completely online, with no installation required. Are all kinds of orders available? Market price entries go without saying, but how about pending orders like buy stops and sell stops, or limit orders? Take-profit and stop-loss orders must also be available by default, whilst a trailing stop would be a useful feature to have too. Make sure to check how much historical data is available on each platform. Your needs will again depend on the type of trader you want to be. 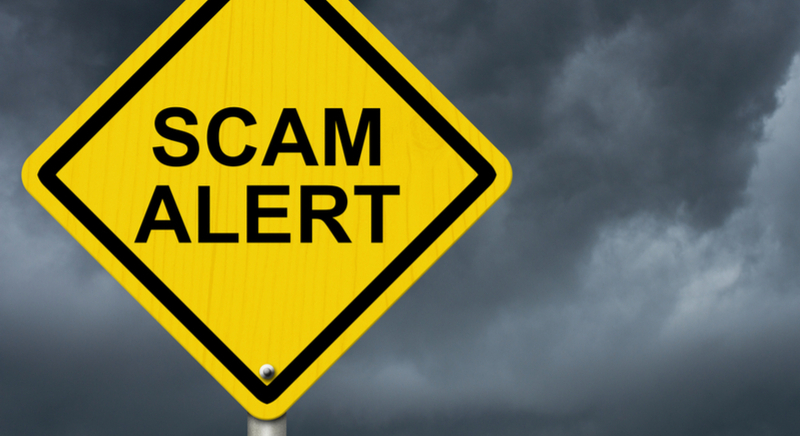 For a scalper, this will not be as relevant as it is for long-term investors. Does the platform allow backtesting, indicator optimisation, and is it capable of sending alerts? Last but not least, you should find the trading interface easy to use and pleasing to look at. There will of course be a certain level of adjustment available, but make sure you can change what you need to make it meet your individual needs. As your trading platform is your primary tool, you can't afford to use something you don't like. What's more, you shouldn't have to - there is plenty to choose from when looking for the best software for currency trading. What is the Best Elliott Wave Software?